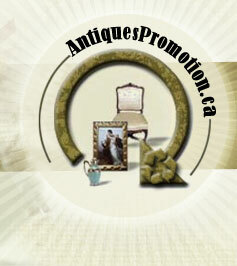 Bill's Auction Service was established in June 1973 by Bill VanderHeide. His son, Bob, took over the business in 1990. Bill's Auction has been serving the greater Niagara Peninsula for over 30 years now.